OnePlus co-founder Carl Pei confirms that OnePlus Two should launch by the end of Q3 2015 if everything goes as planned. OnePlus One launched in India yesterday, where it is exclusively available via Amazon. While its pricing is not a problem (roughly $355 USD, compared to $349 USD in the US), the availability of this handset surely leaves a lot to desire. The initial batch available for Indian customers is limited to 20,000 units. Since OnePlus Two has been in the rumor mill for a while, OnePlus co-founder Carl Pei decided to break the silence and reveal the company's plans for 2015. In an interview with BGR India, Pei said "We are planning to announce the OnePlus Two in Q2 or Q3 next year." Unfortunately he did not say anything about the hardware specs of the upcoming handset but added "India will be one of the first countries we will launch the OnePlus Two in." 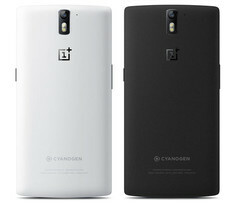 According to rumors currently circulating online, OnePlus Two will be smaller and slightly more expensive than its predecessor. The problem that OnePlus has to solve is the fact that Cyanogen stroke a deal with Micromax to exclusively license its firmware for the YU smartphone series. 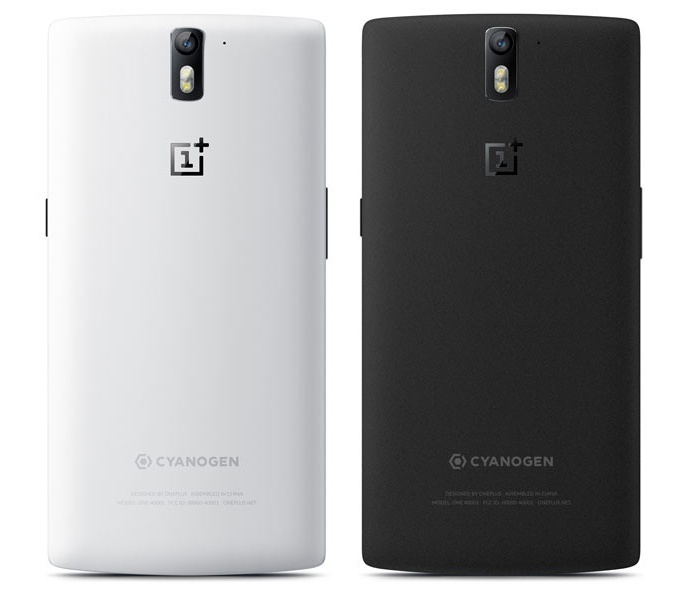 This way, OnePlus will not be able to sell a CyanogenMod-loaded OnePlus Two in India. Fortunately, the company already works on its own custom Android build that should launch in February 2015.